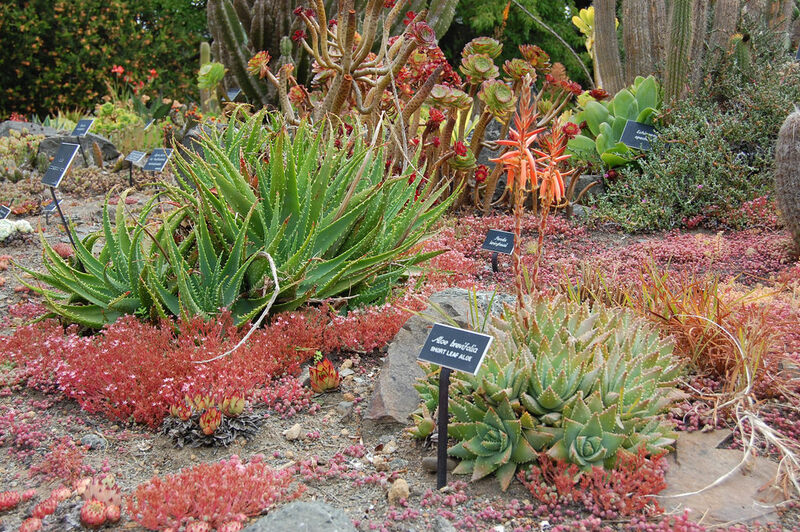 Succulents are popular for their impressive textures, shapes and fascinating colours. 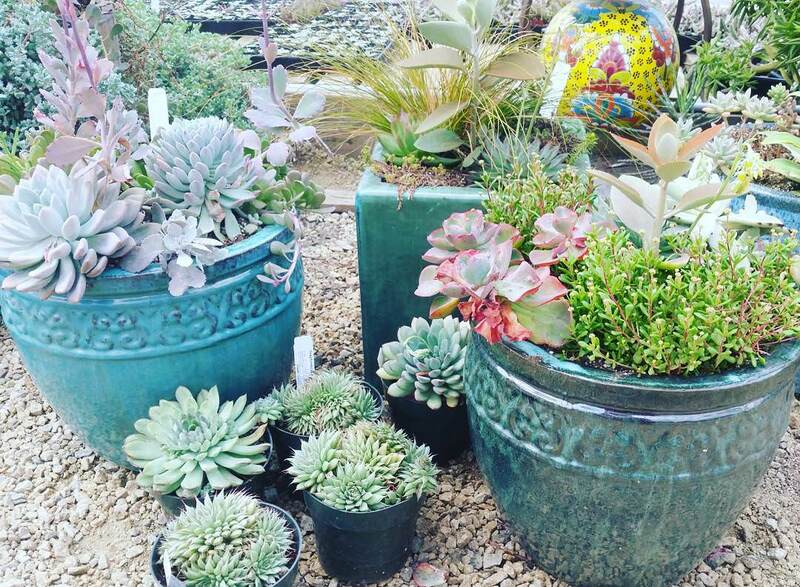 Due to their capacity to store water, these plants are best suited for climates with elated temperatures and significantly low rainfall. 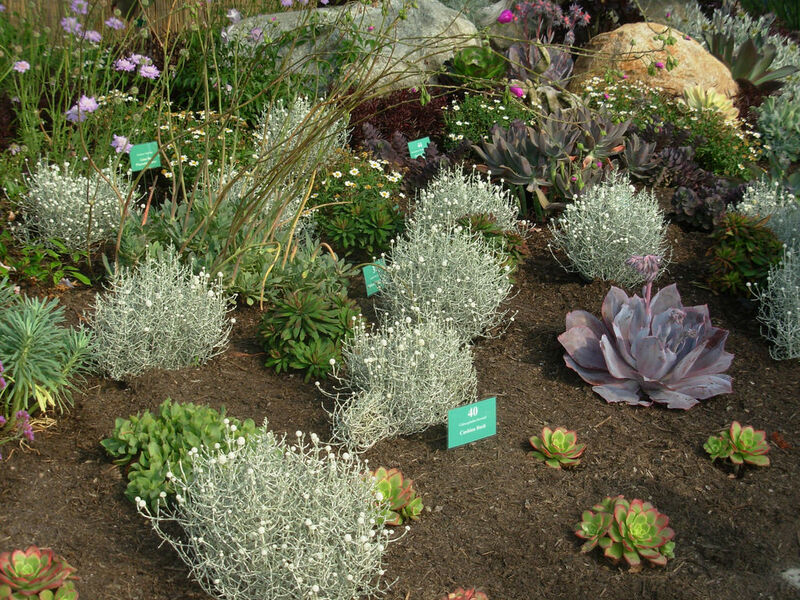 In addition, the low maintenance that these plants require makes them to be quite popular among many gardeners. 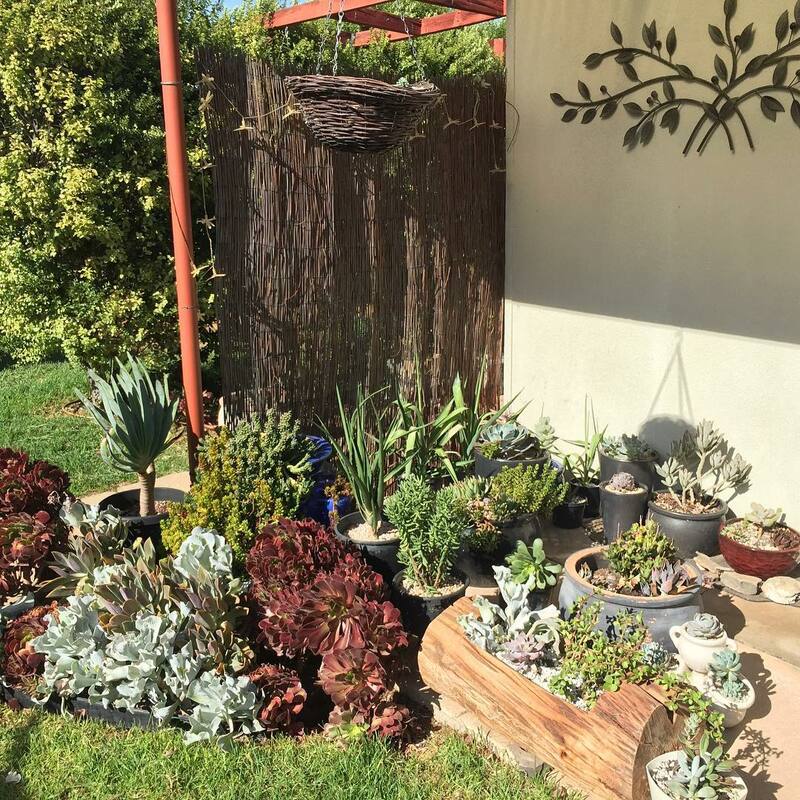 Designing an attractive succulent garden isn’t hard. 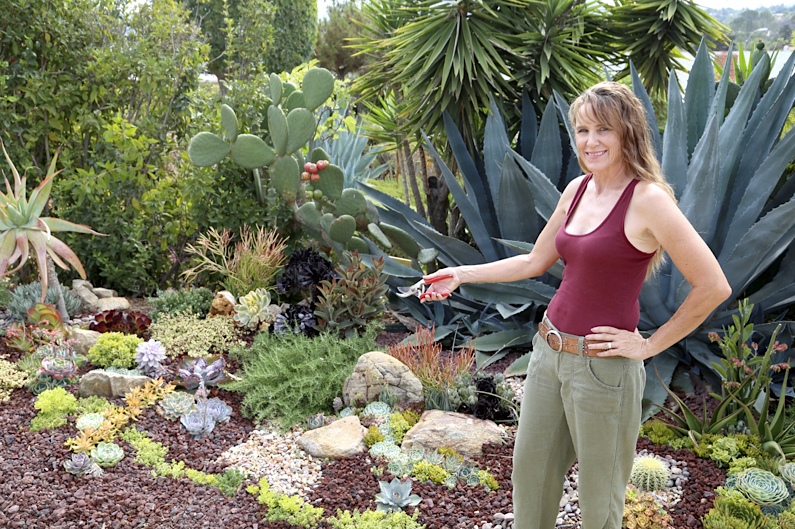 There’s a wide range of designs that can be used to create captivating gardens of succulents. 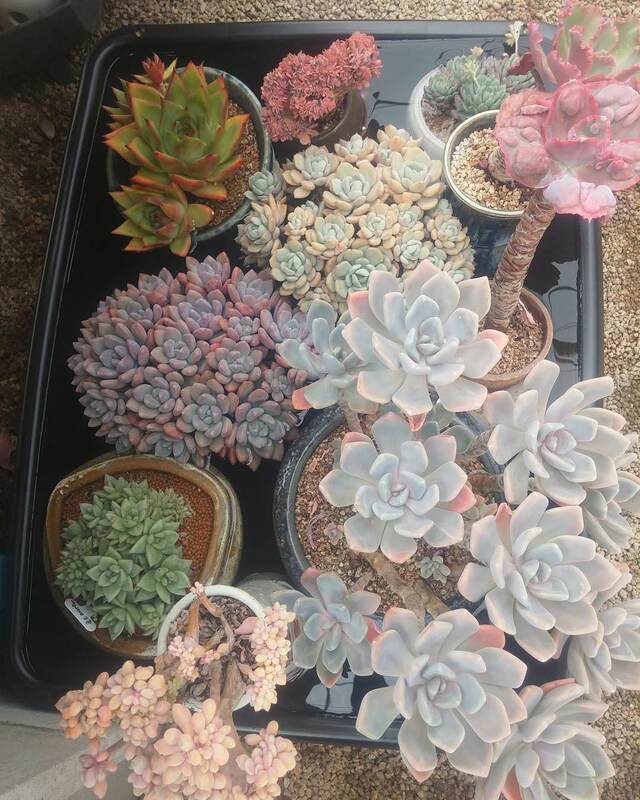 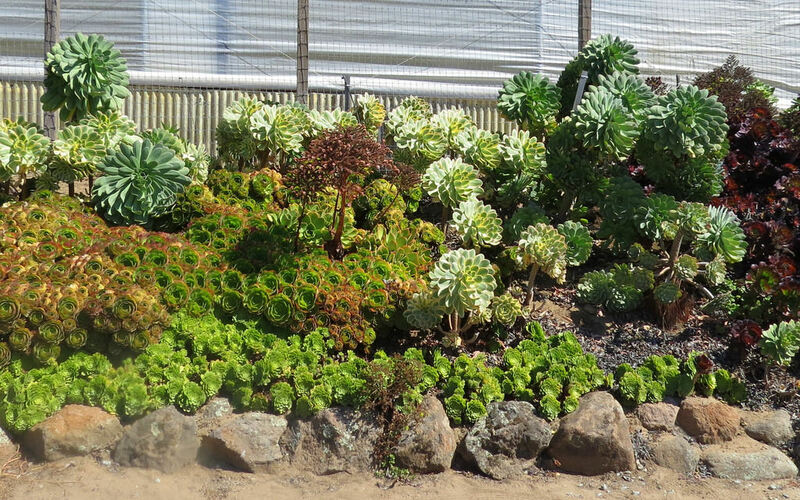 Growing the succulent plants en masse can give a great design. 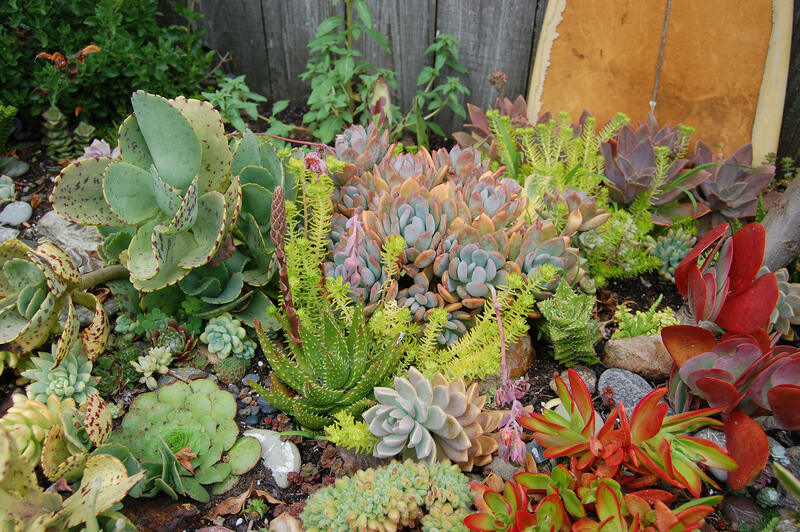 With a variety of form, colour and texture, growing smaller succulents around a centrally positioned taller succulent can bring about a phenomenal design. 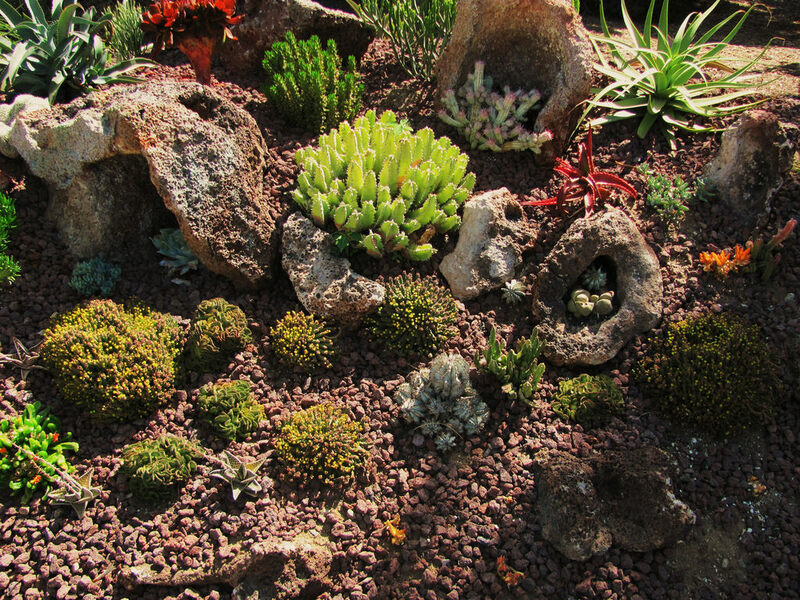 Where space is limited, planting the succulents along the footpaths, passages and some on the rocks or items can be quite eye-catching. 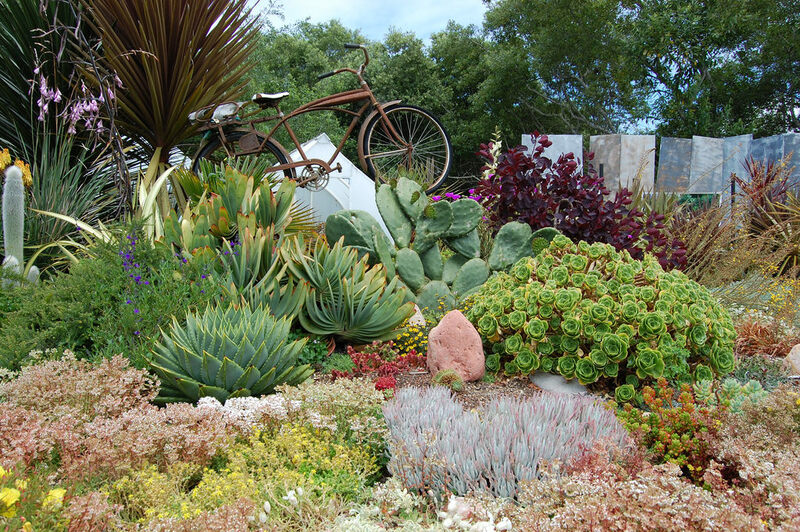 One of the stylish garden designs entails spicing it with assorted species of succulents. 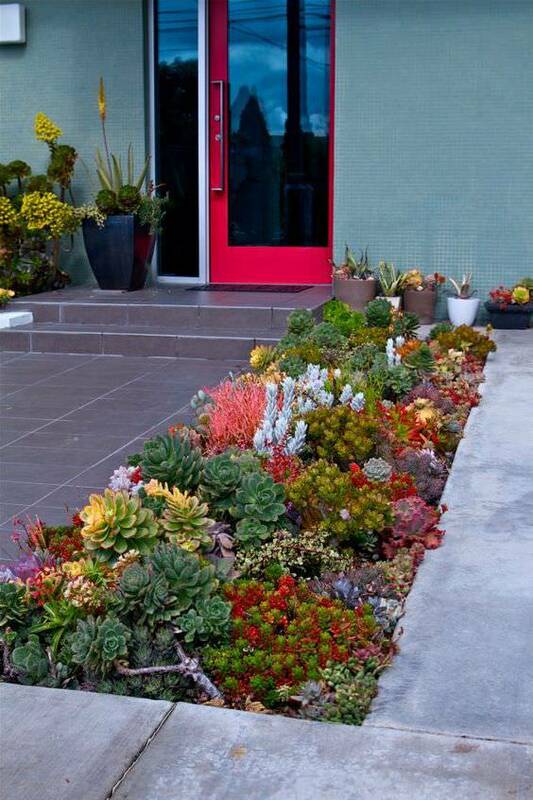 This can create a matchless landscaping collection in terms of colour, texture and form that you can delight in all year long. 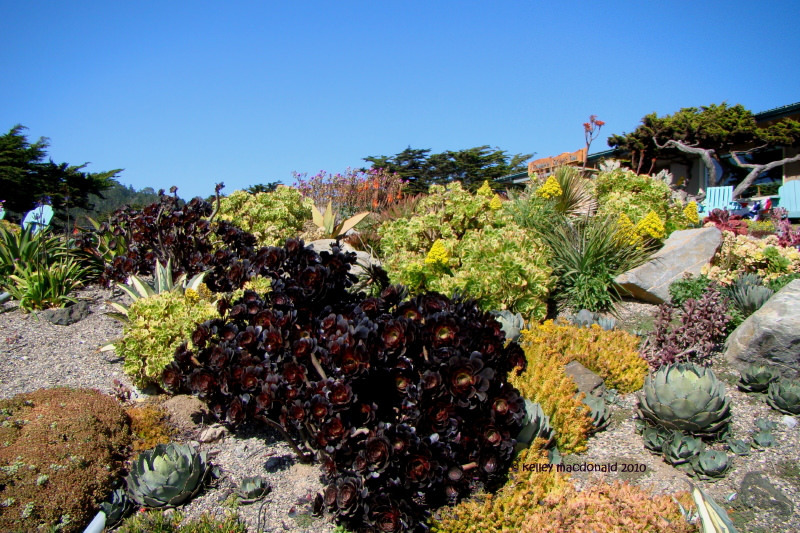 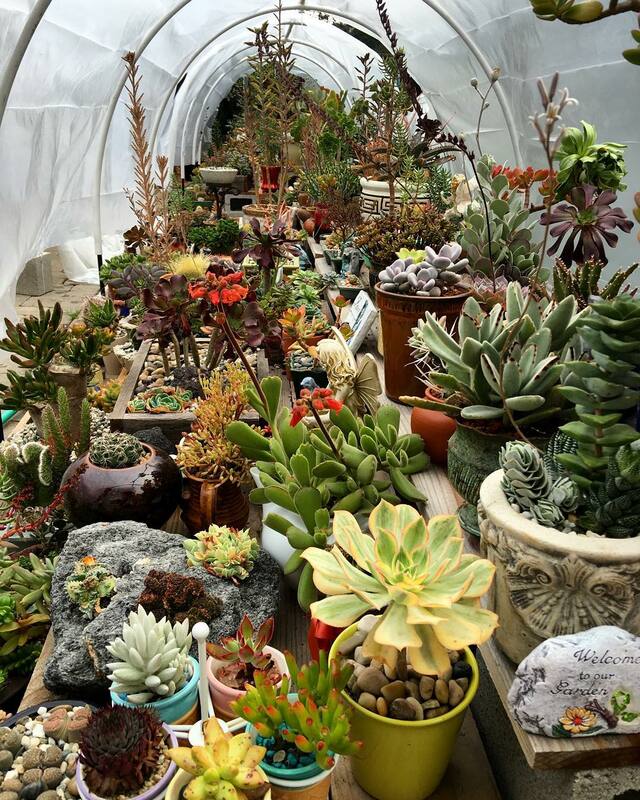 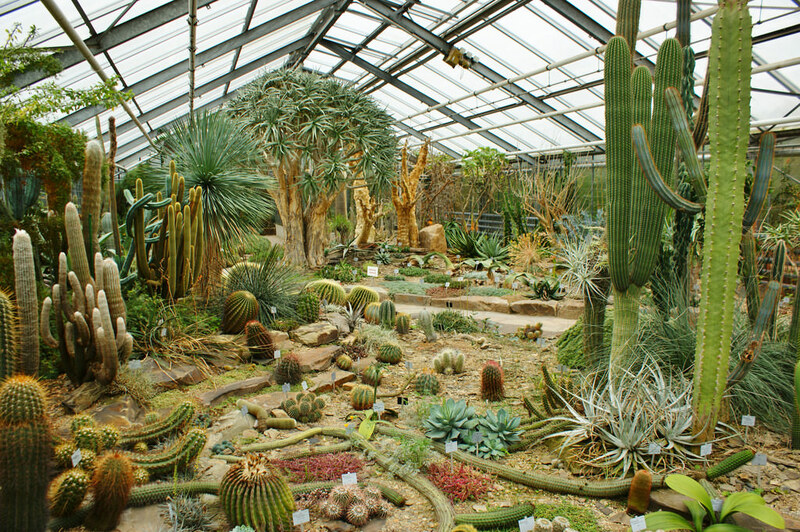 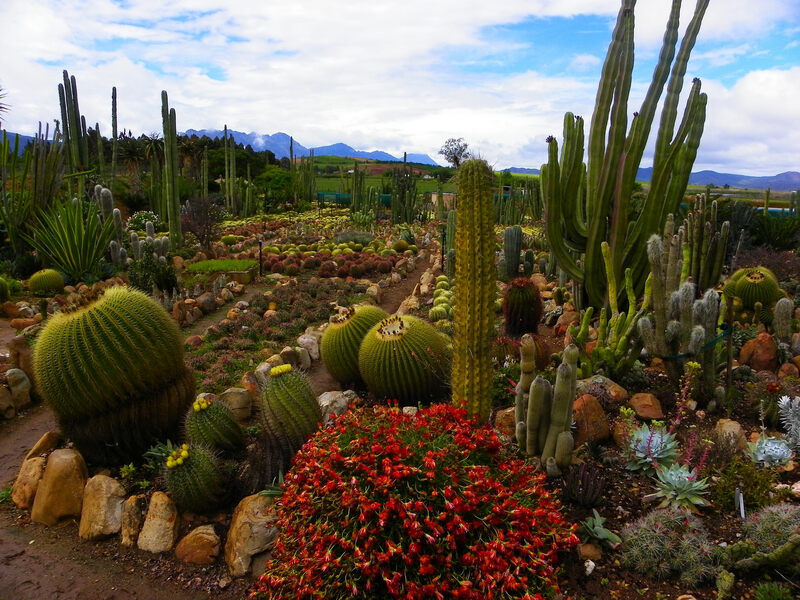 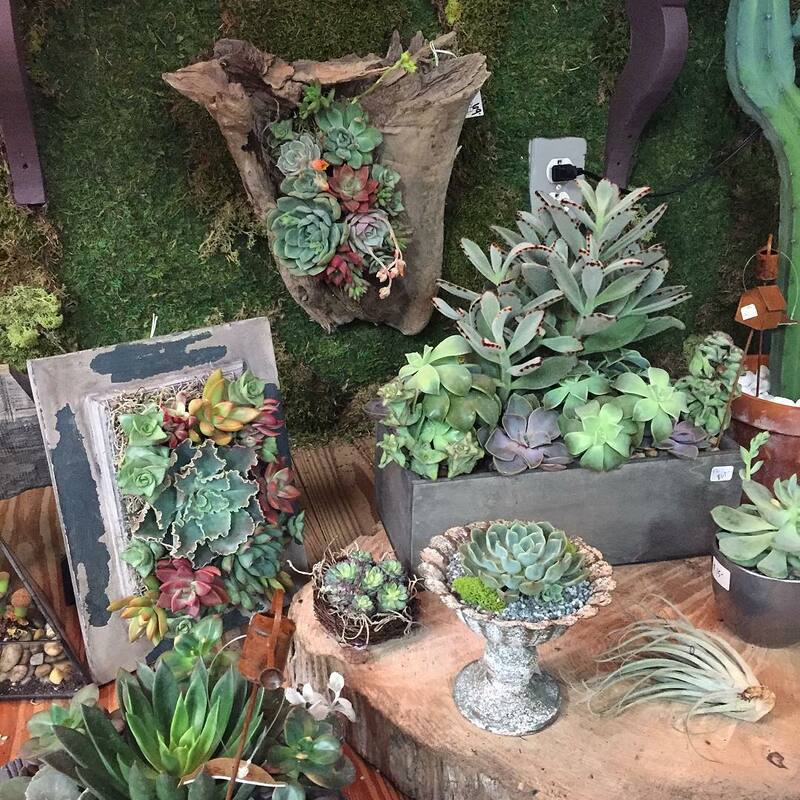 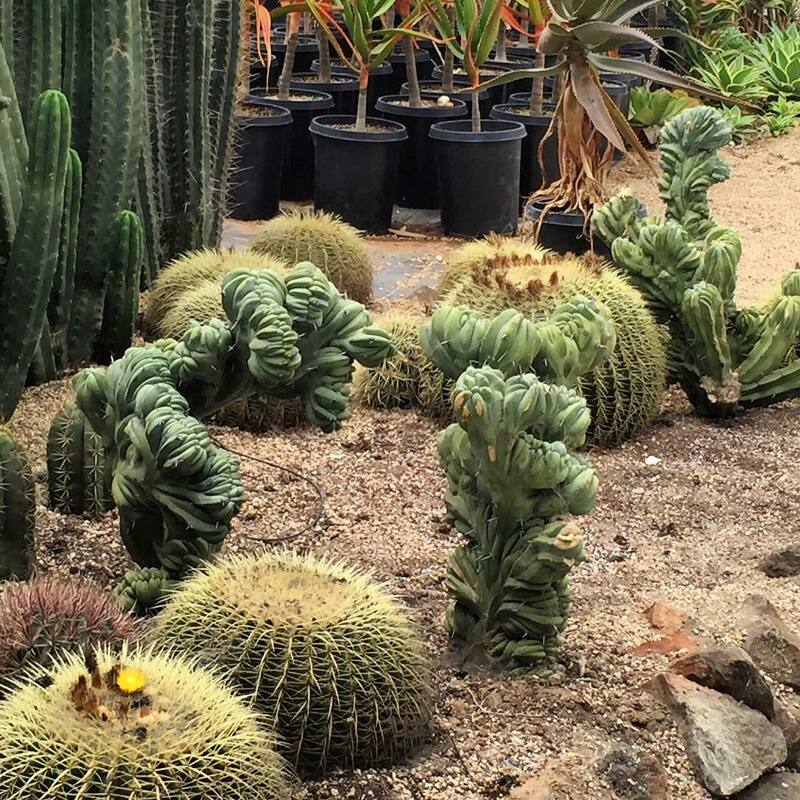 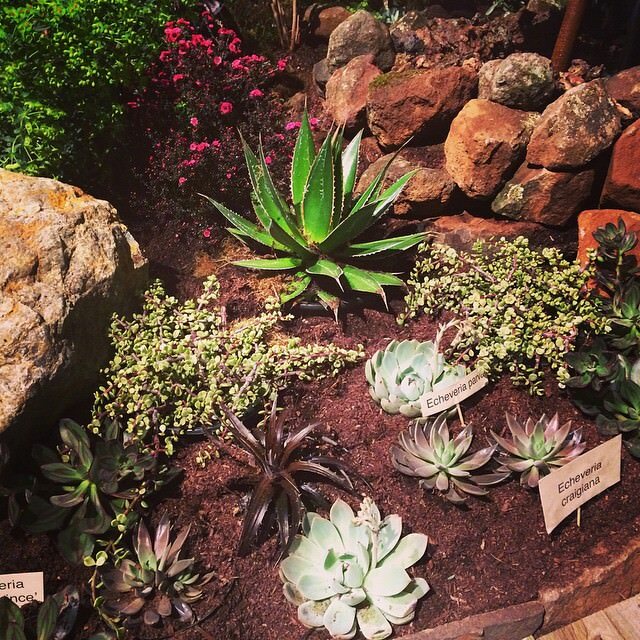 Growing succulent plants together can create an exhilarating succulent community landscape. 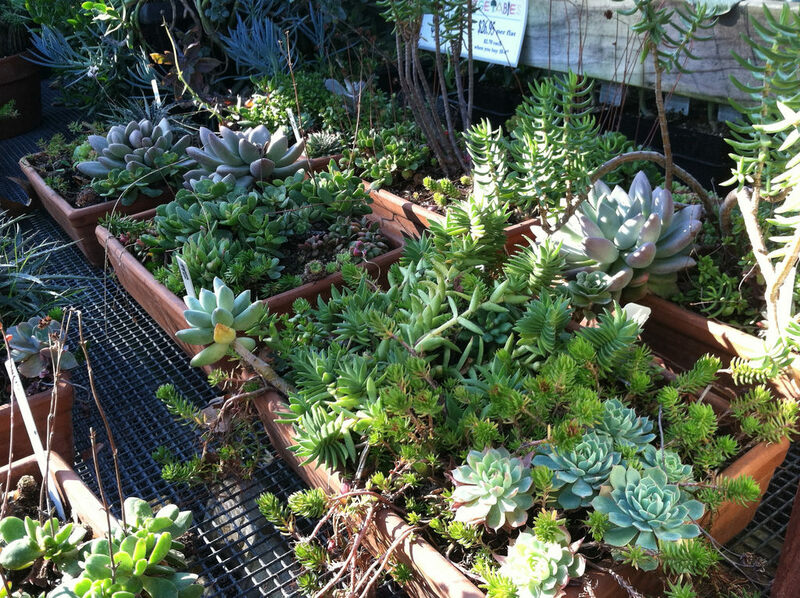 Alternatively, they can also be planted singly in containers to give thrilling, stylish garden designs. 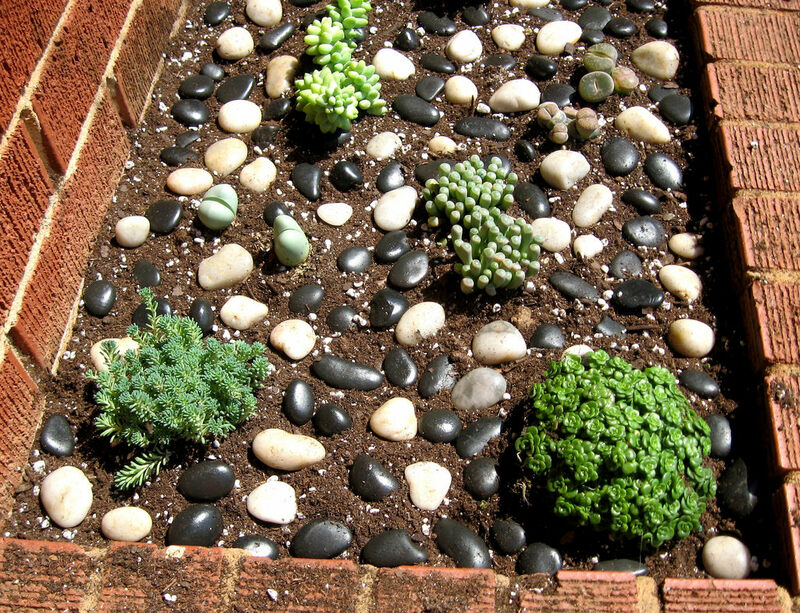 Vertical succulent gardens can especially be quite unique and fanciful.